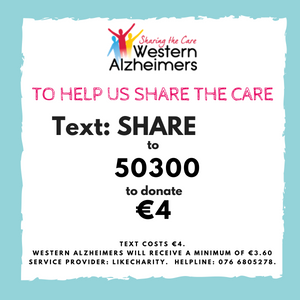 Employee fundraising is a fantastic way to engage your colleagues in a partnership with Western Alzheimers, while boosting staff morale and team spirit. 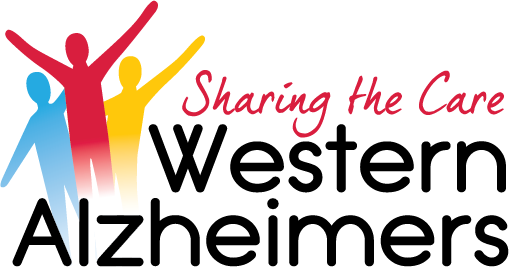 We have a wealth of fundraising ideas that provide easy and cost effective ways to raise money. There is also the opportunity to take part in Temple Street fundraising events including our annual Tea Day and Peak of the Reek Challenge.